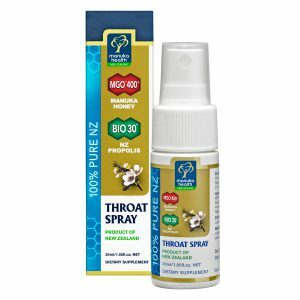 TranzAlpineHoney Organic Propolis Throat Spray with Manuka Honey has been designed to give fast relief and protection. 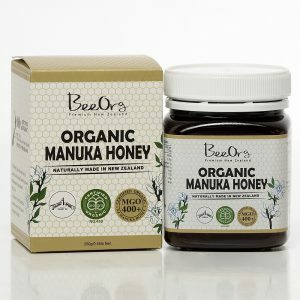 They have combined the purity of organic Manuka Honey MG550+ with the power of organic Propolis. New Zealand Manuka is well known for its many health benefits. 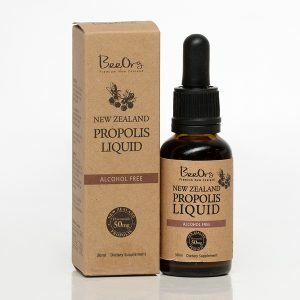 Propolis is a natural substance collected by honey bees from buds and trees containing tree resin, essential oils, waxes and bioflavonoids. It offers an array of benefits for many ailments and is one of nature’s richest sources of bioflavonoids for immune support. 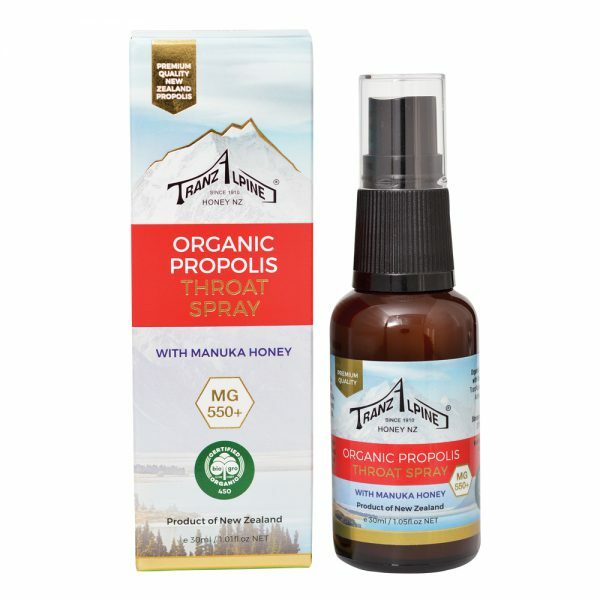 The propolis throat spray is a quick way to access to the antibacterial properties of this wonderful, natural ingredient, to soothe your sore throat. 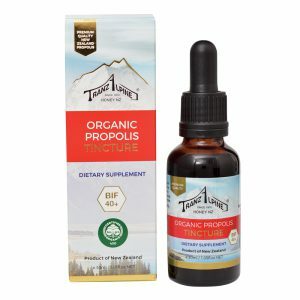 Propolis allergic should not be used Not suitable for children under two years old Pregnant women and lactating women must consult a professional before taking it.